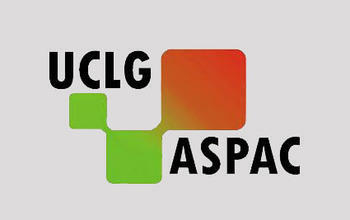 The UCLG ASPAC executive bureau meeting is a board meeting held twice every year, attended by UCLG ASPAC’s president, co-presidents and members of the executive bureau. Hamamatsu has been elected as the host of the next executive meeting in June, 2014. An international conference with a theme of local governments’ international strategies will be held in conjunction with the executive bureau.